The fields of coaching and conflict coaching are developing rapidly across the world. Mediate to Go recently started working with the European Mentoring and Coaching Council as a partner organization. As part of this collaboration, we would like to tell our readers more about Coaching Services, what’s involved and why you should try it to make changes in your life and resolve conflict. Coaching is a process where a professional coach works with an individual on a one-on-one basis, helping them work towards a goal of their choosing. Coaching can help someone see things about themselves in a new light, in addition to the people around them. Coaching is challenging, and encourages inner reflection and future orientation. 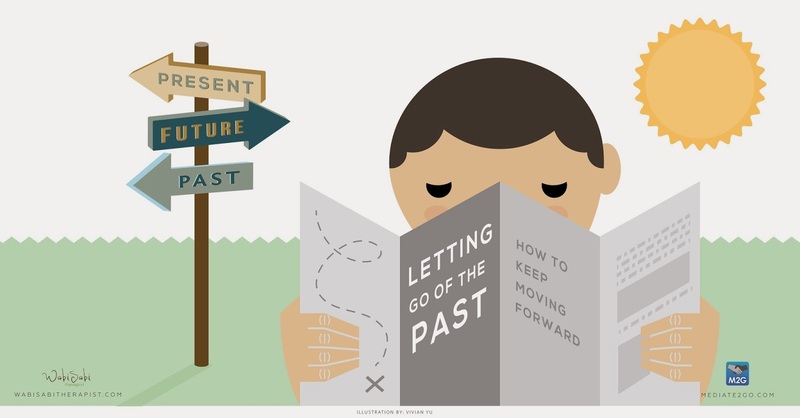 Instead of staying stuck in the past, a coach can help individuals move forward in their lives – however that might look like. Interestingly, coaching is often about realizing insights and skills that someone already possessed, but have just not yet honed in. Coaching is not therapy, as the parties do not delve into deep emotional and psychological problems, nor is it mediation, as only one party is involved. What are some situations that I should seek coaching for? How do coaching and conflict resolution work hand-in-hand? Conflict often becomes unhealthy, negative and escalatory if parties do not know how to identify issues and resolve conflict effectively. Conflict escalation complicates interactions to make things much harder to address. One might not be able to identify the real problems in the situation, and might even contribute further to tensions by not addressing these concerns effectively. Coaching can help individuals address issues that might lead to conflict escalation. It might even help people prevent the conflict altogether, or simply provide them with tools to better address it. A high level executive believes that the leadership team isn’t doing enough to achieve organizational goals. She starts to express anger disrespectfully at meetings and begins micro-managing those around her. People around start discussing ways to remove them from the team. A coach could help the executive learn how to address this person, or work with them directly. In this situation, the coach would indirectly help prevent unnecessary conflict in the organization. Coaching is customizable, based on the needs of the client and style of the coach. This is the general process, although your coach can explain the process they will use. After the goal has been achieved, or the coach and/or client otherwise agree, the process is ended. If you are a coach and would like to join Mediate to Go and the European Mentoring and Coaching Council of Europe, contact them for more information. If you are a person facing an issue, contact a coach on the Mediate to Go Directory.